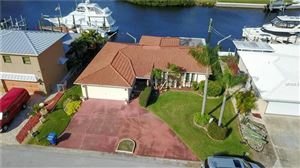 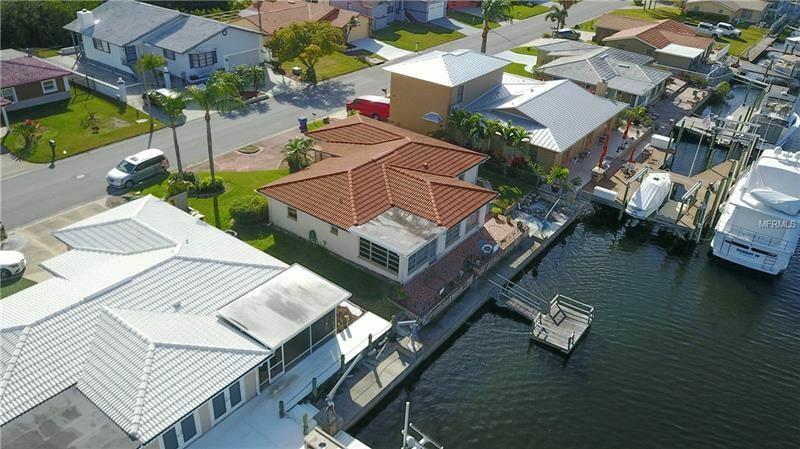 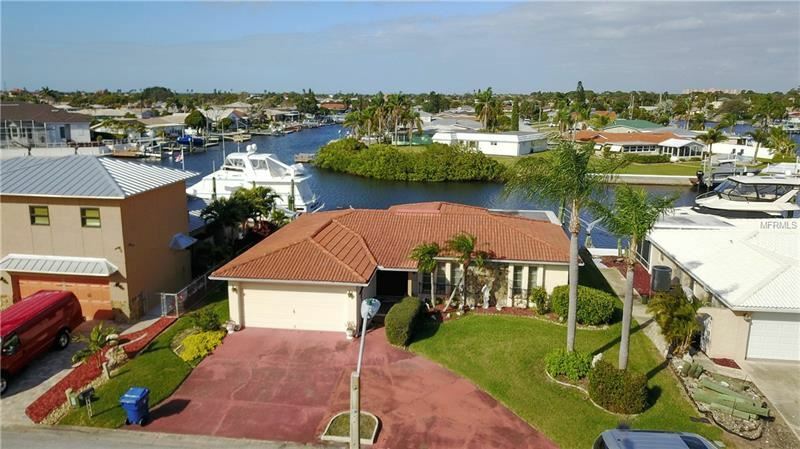 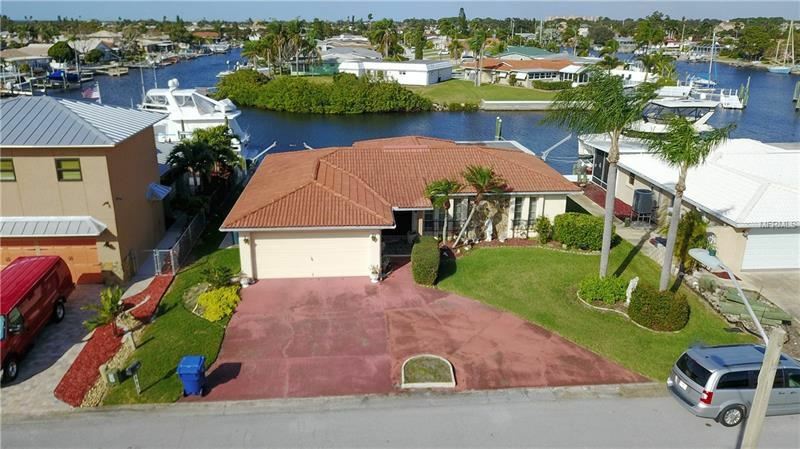 Welcome home to your waterfront retreat! 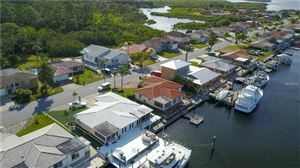 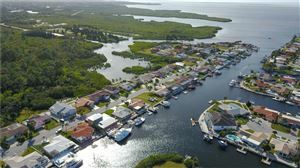 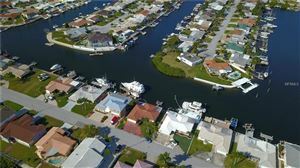 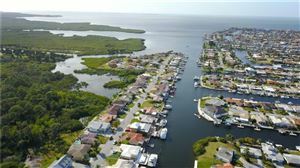 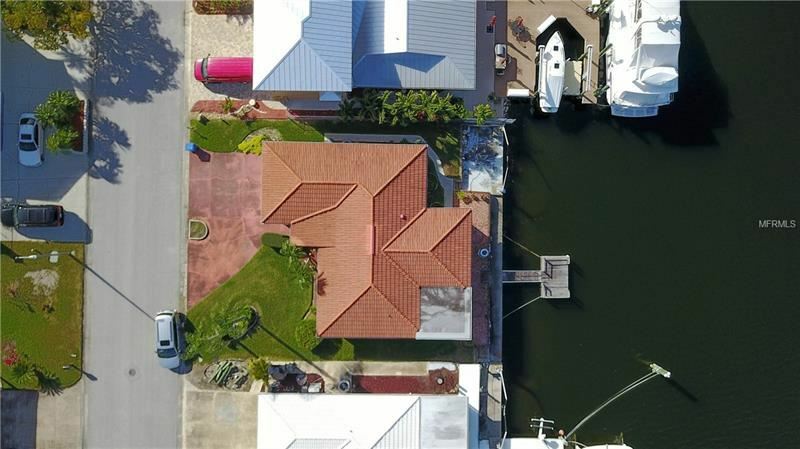 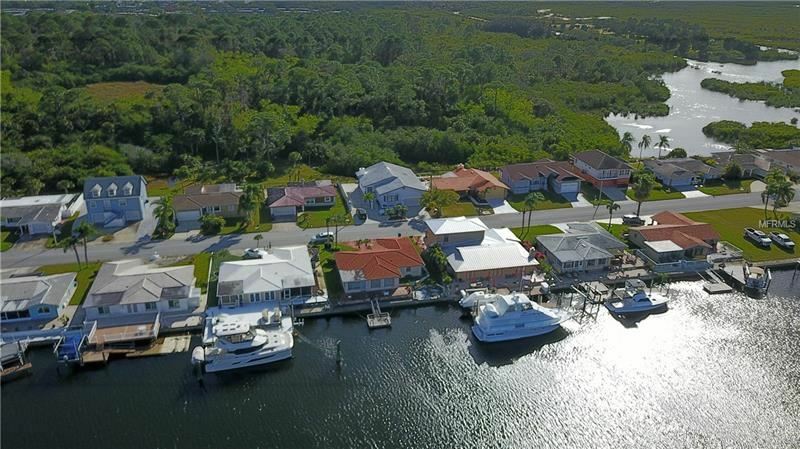 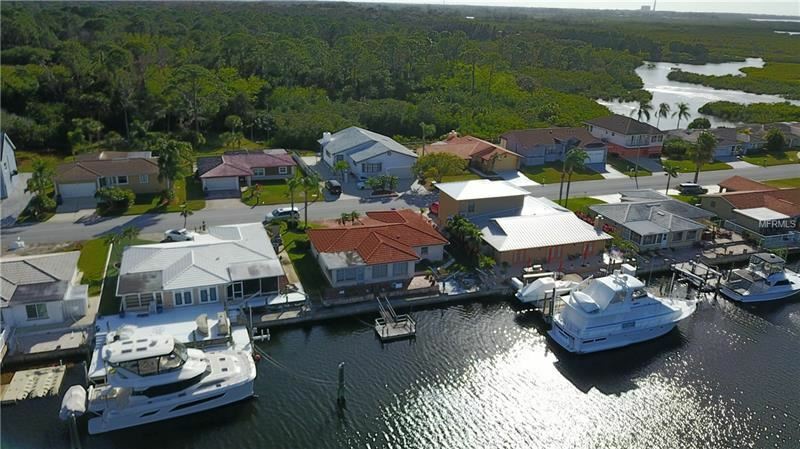 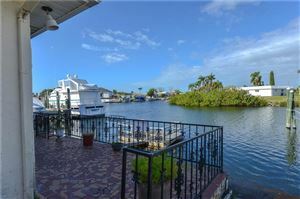 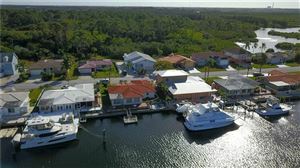 Nestled on a wide, deep water canal with direct gulf access and just minutes to the beautiful gulf coast. 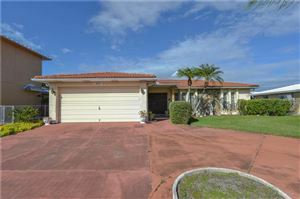 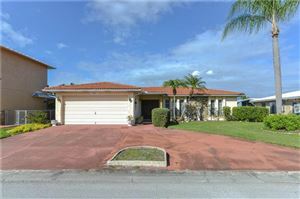 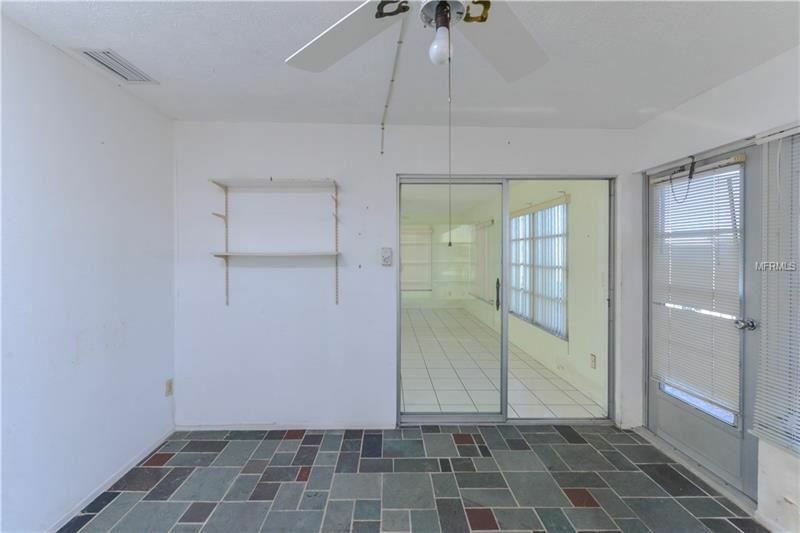 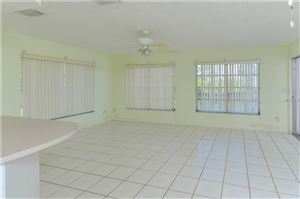 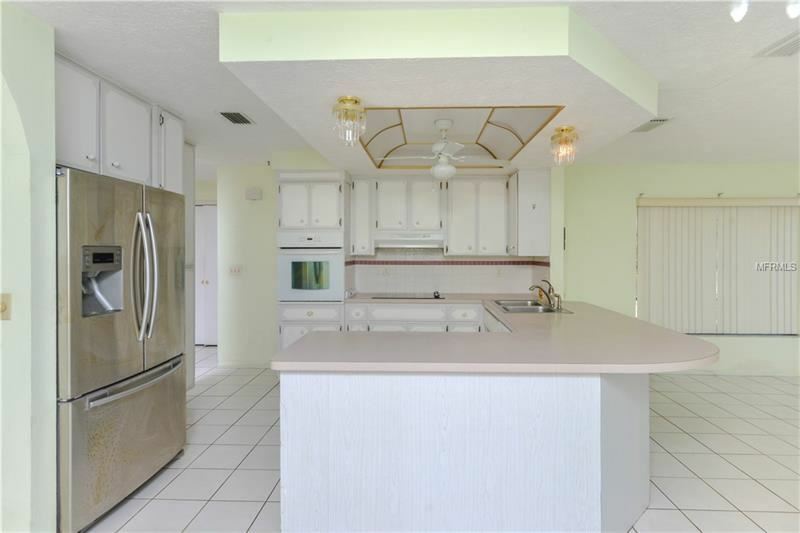 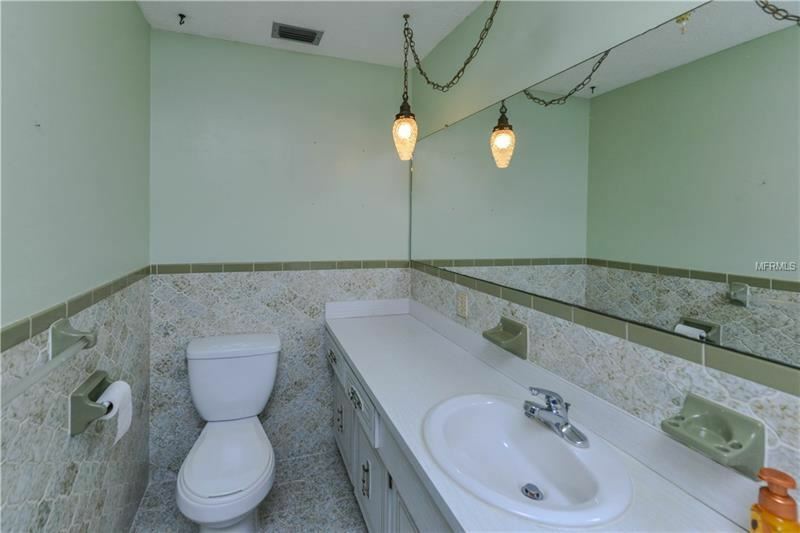 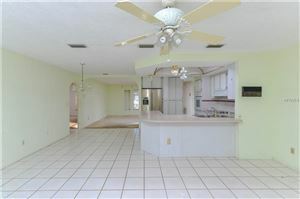 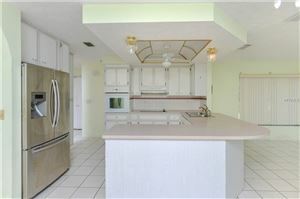 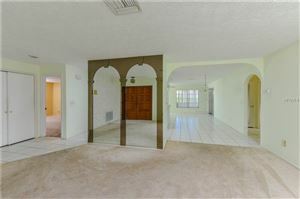 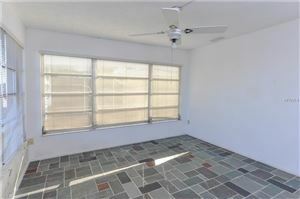 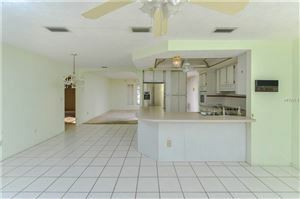 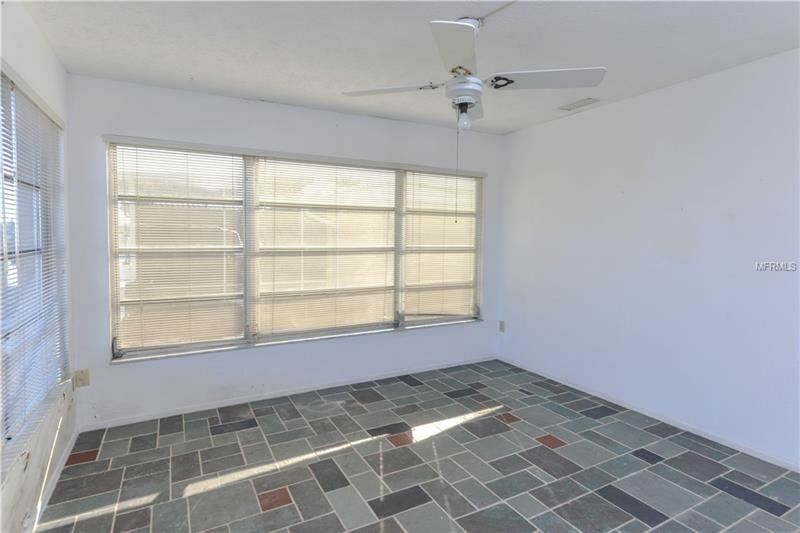 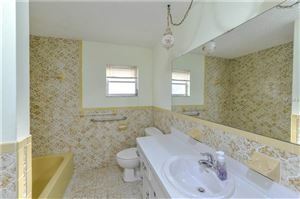 Located in the desirable Gulf harbors area. 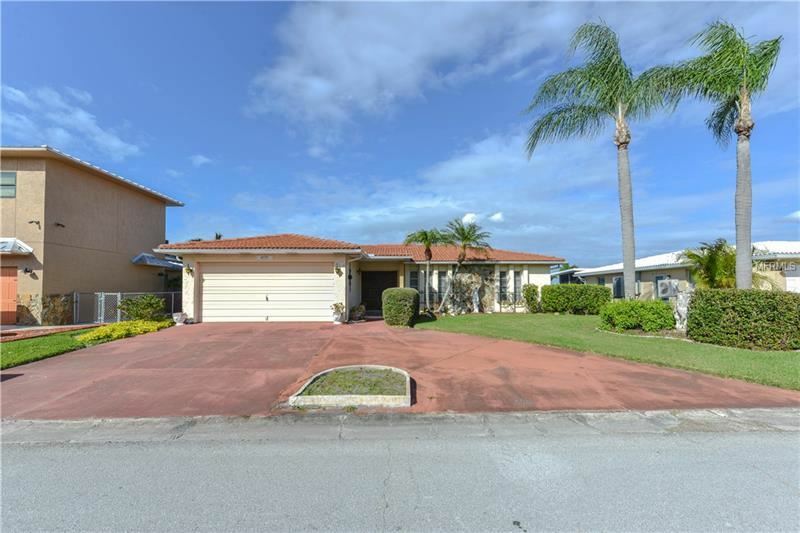 The circular driveway is a nice touch, along with tropical landscaping. 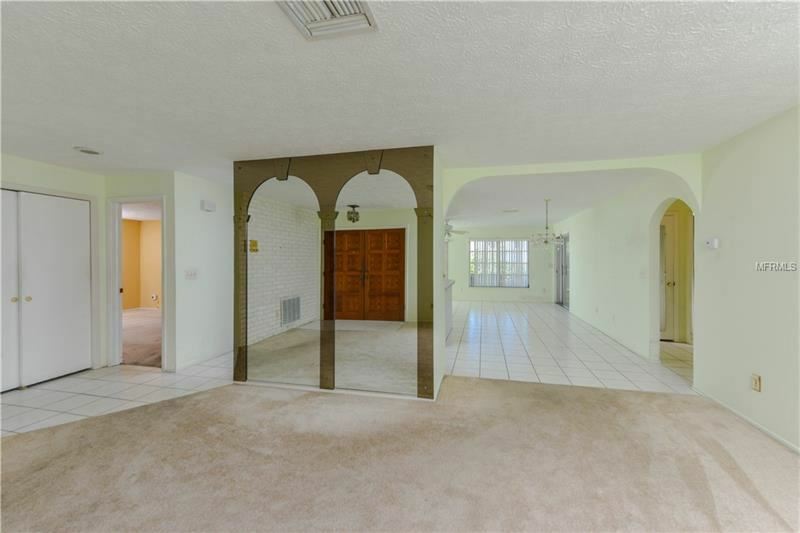 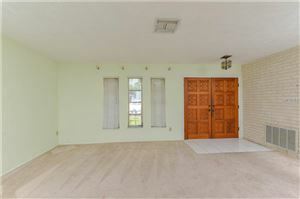 A beautiful carved wood double door opens up to a brick accent wall and a formal living room. 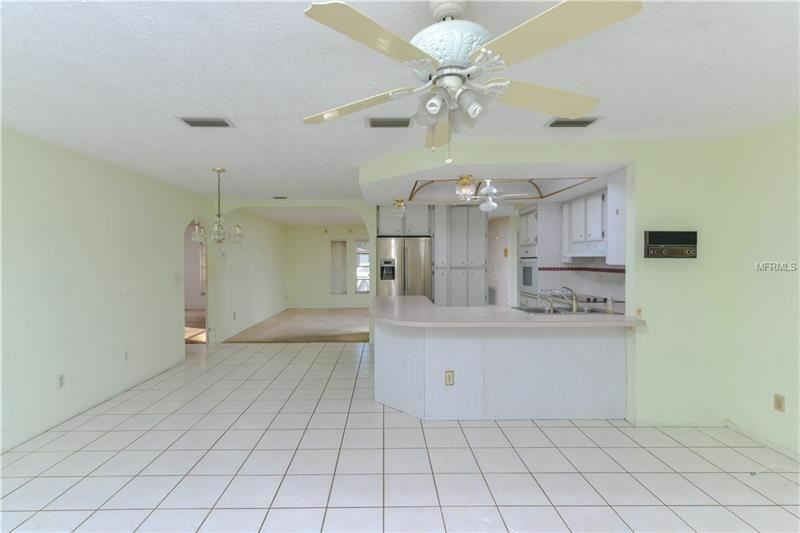 A great flowing floorplan with a dining room and a bonus family room all tiled for easy maintenance. 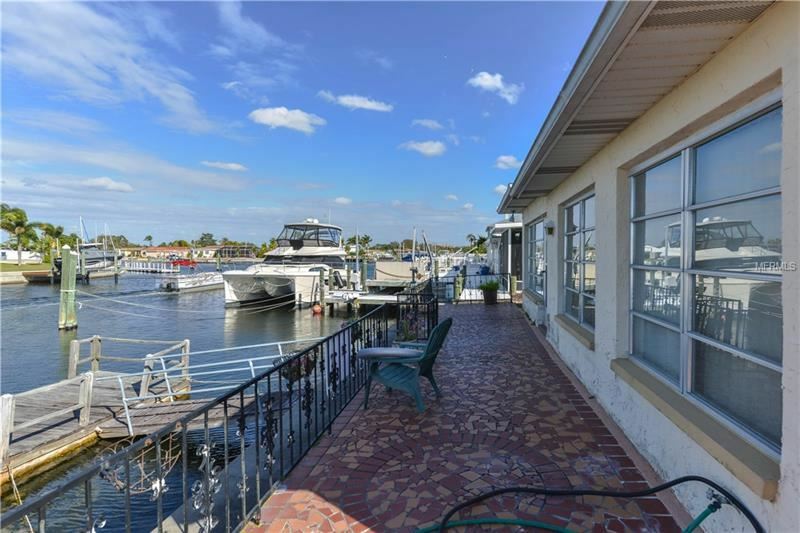 The family room has views of the water some dream about. 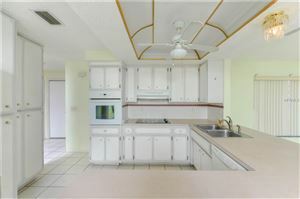 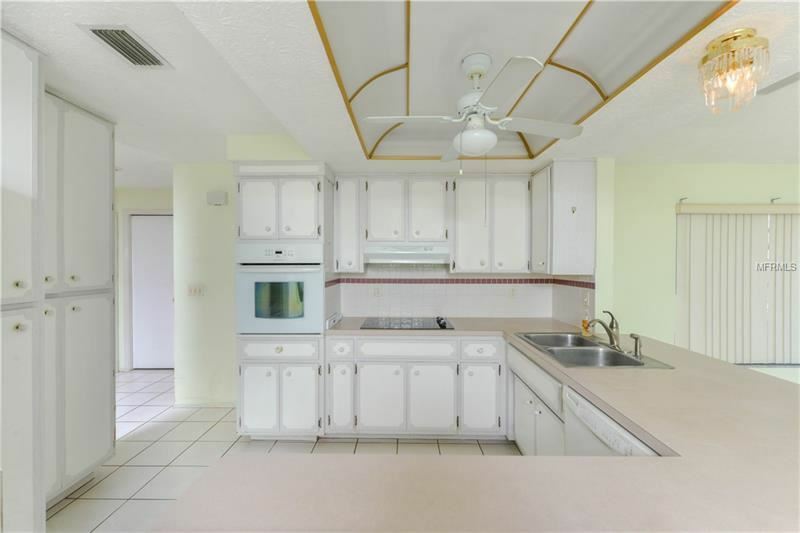 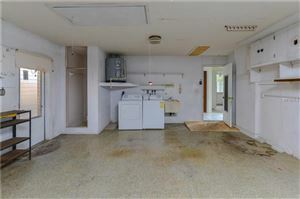 Kitchen is open to the living area and holds a wall oven, electric flat top and a breakfast bar. 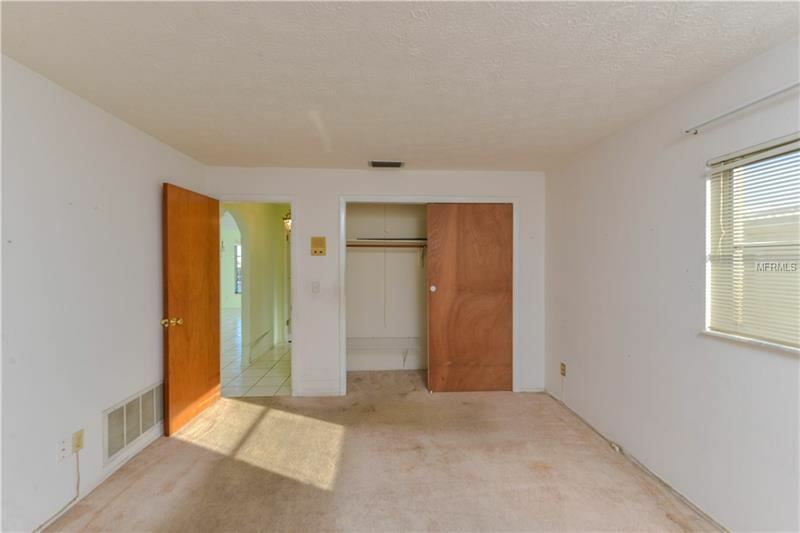 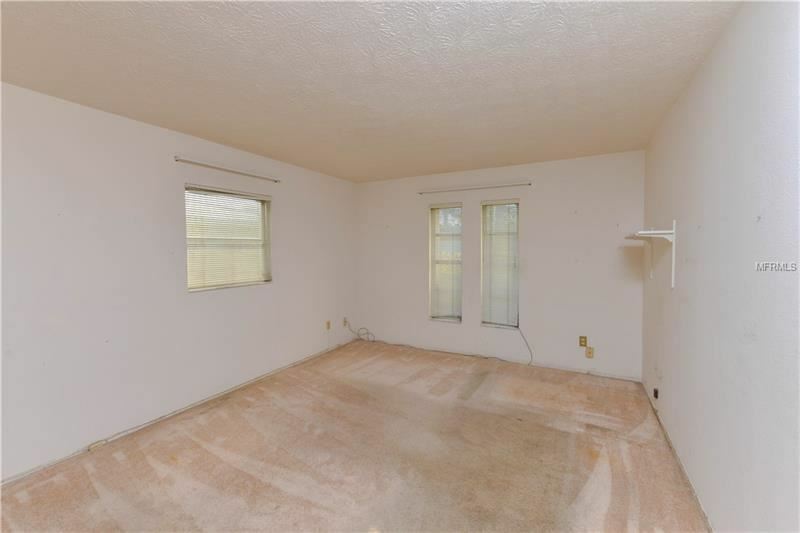 The guest bedroom is very large and would keep any guest happy. The Master bedroom has views of the water and a connected bath for convenience. The enclosed porch is covered in windows for more water views. A sundeck that runs along the back of the home. Off the seawall, to the floating dock and the davit area are your stepping stones to a day on the water. 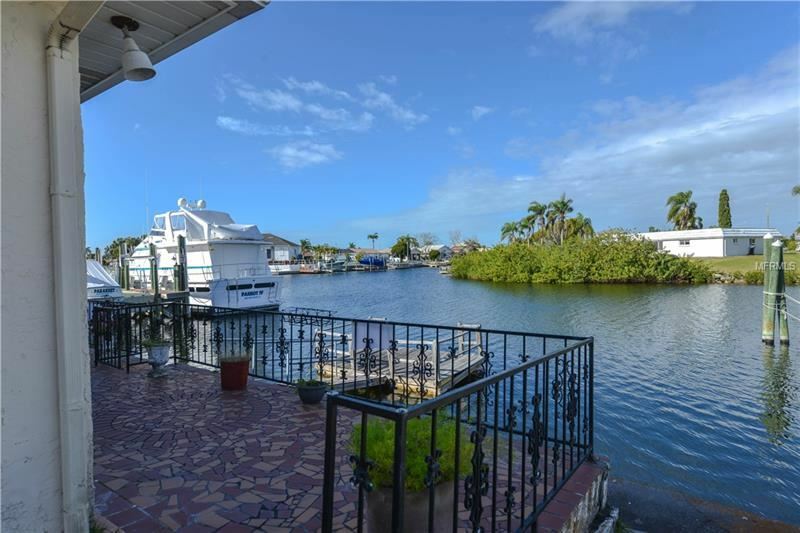 Watch dolphins swim in your backyard or catch a picture-perfect sunset. 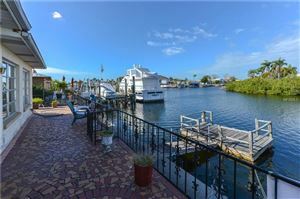 Let this be your winter retreat or an all year vacation. Make your dreams a reality and call today. 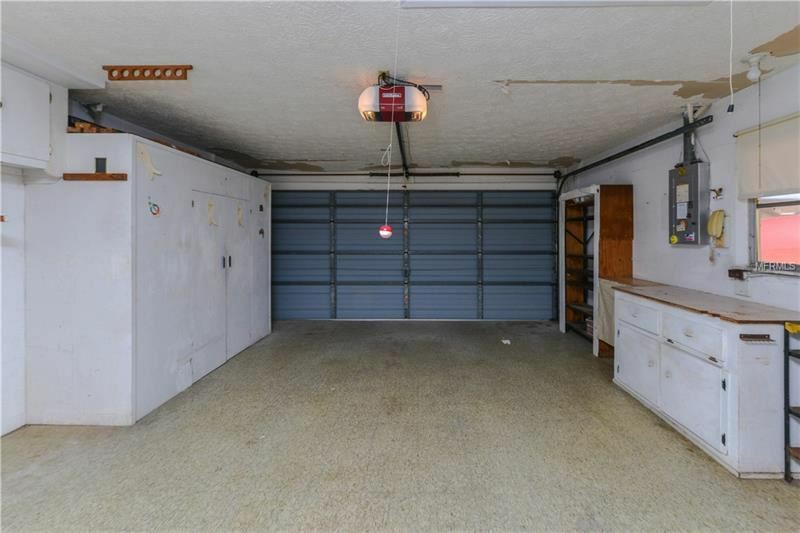 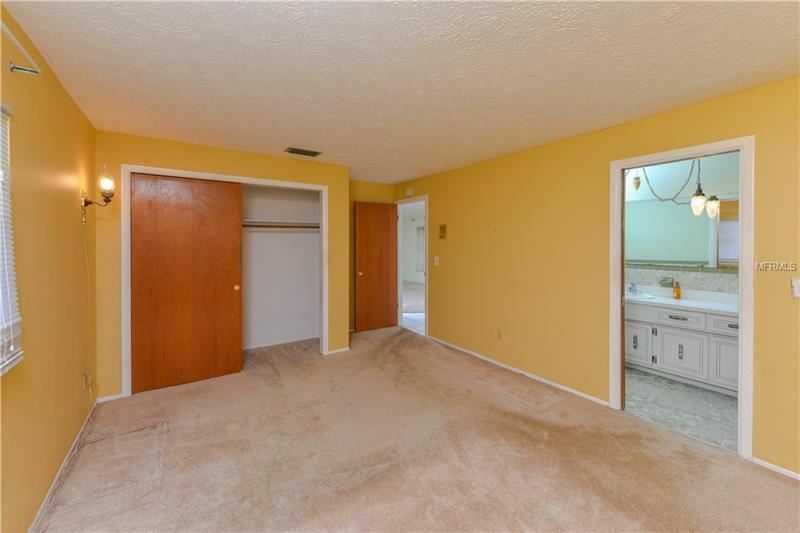 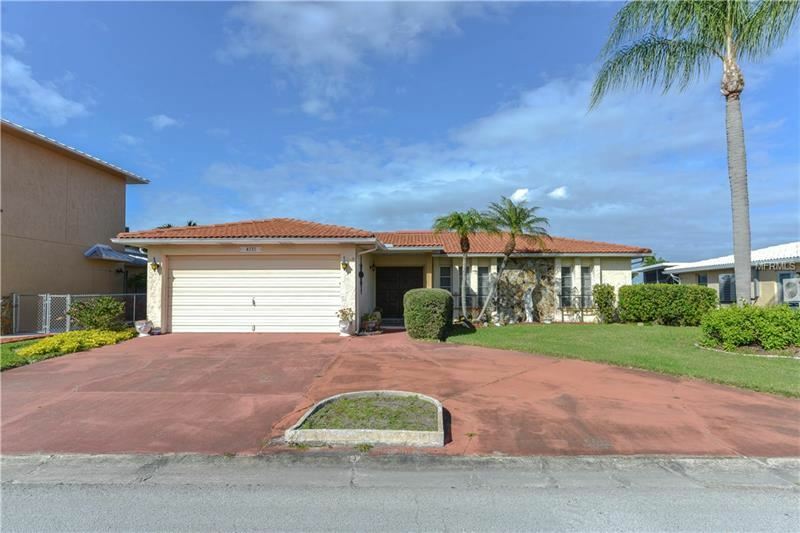 The approximate monthly Principal & Interest payment for this property would be $1,495. 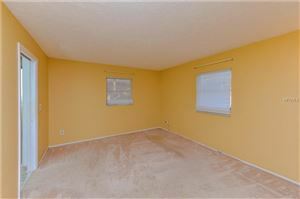 This payment is based on a 30-year loan at a fixed rate of 4.12 % with a down payment of $30,500. Actual lender interest rates and loan programs may vary.